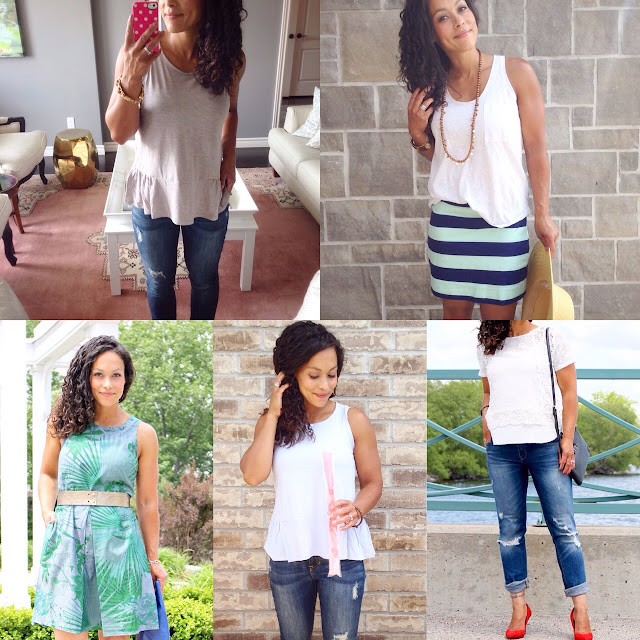 recap of some of my recent oufits! Looking forward to sharing more looks on the blog soon! Giddy up! It's the weekend, well, almost! Do you consider Friday to be the weekend? Maybe Friday at 5pm? Anyhow, either way, the weekend is within arms reach! The fair is in town and I think we need to head over there to hop on a couple of rides and to of course, enjoy some cotton candy and mini doughnuts! Am I right or am I right?! ahhh, the Royals. I adore them! a great IKEA hack by the lovely Gemma! Stephanie from SS Print Shop just released brand spanking new items! Go check it out! I'm over at the BlogPodium blog sharing an introduction to Periscope! Such a great app! Before I go, I'm sooooo excited to share that after 3 years of living here, we are finally prepping to hang drapery on our patio doors in the kitchen! I can't wait to share the photos with you. Happy to be working with Q. Design Centre on this project! 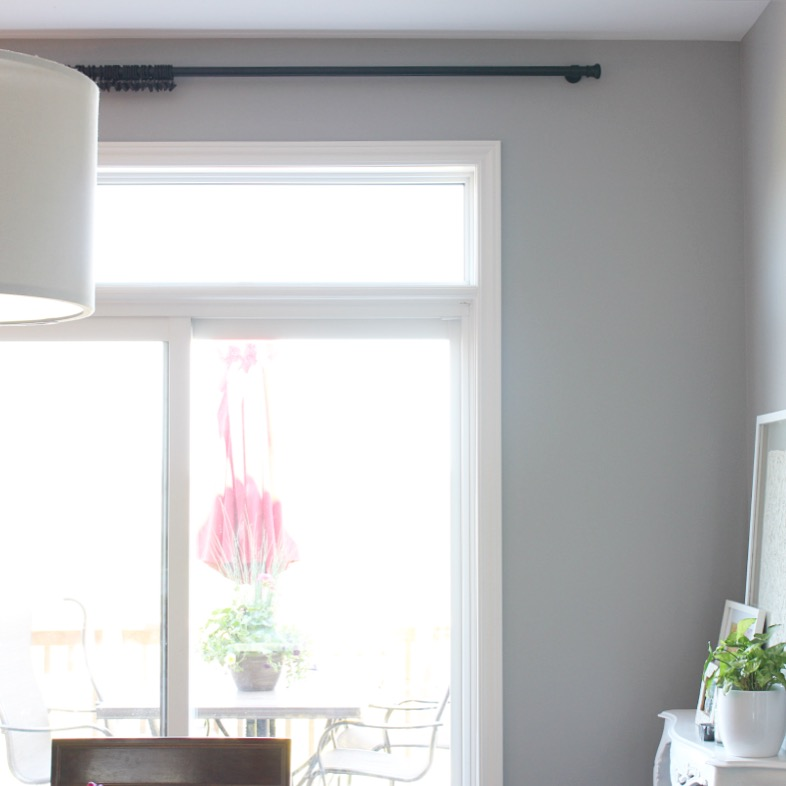 Thanks for sharing my Domino article featuring Lindsay's basement makeover, Julie! So kind! I love how her space turned out.